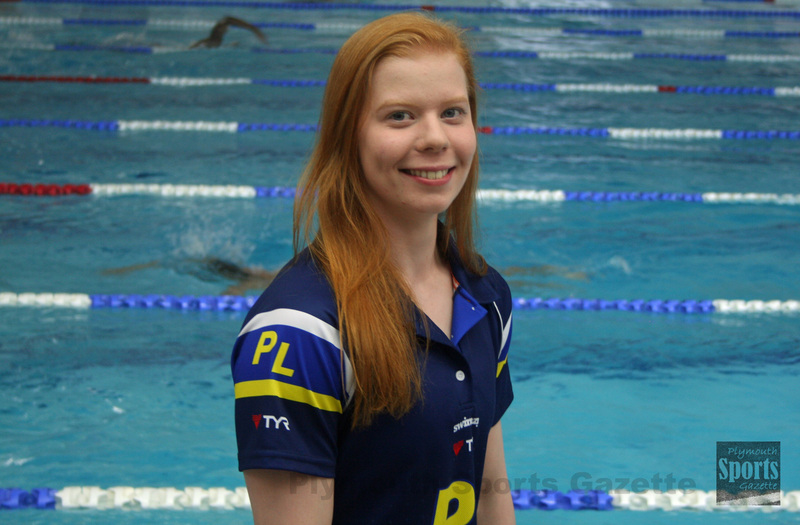 SOME of the South West’s top swimmers will be in action at the Life Centre on Saturday for the opening round of the National Arena Swimming League. Plymouth Leander, who have a proud history in the inter-club competition, and are delighted to be hosting the first South West Premier Division meet of this season’s campaign. They won the national title seven times between 2008 and 2015 and were runners-up last season to Millfield. Their provisional squad for Saturday’s opening round includes internationals like Laura Stephens, Tom Fannon, Jessica Jackson and Juliette Casini, as well as 10-year-olds Blythe Kinsman and James Rostron, who are the youngest in the team. Leander will be up against Weston-super-Mare SC, Poole SC, Exeter SC, City of Bristol (A) and Swindon SC (A). The competition marks the start of the new season which includes the Commonwealth Games on Australia’s Gold Coast in April. Racing on Saturday begins at 1.30pm. Meanwhile, Leander have appointed former star Antony James as head of development squads. The 2010 Commonwealth Games silver medallist and Olympian joins head coach Robin Armayan and fellow Olympian Roberto Pavoni in Leander’s coaching team. Armayan is beginning his first full season in charge at the club, having taken over from Jon Rudd earlier this year.